Given PUBG’s obsession with chicken dinners, it’s about time we got a map named after the noble barnyard fowl! Sanhok is a compact, densely-jungled map designed to compete with Fortnite Battle Royale’s smaller map. Sanhok will eventually include an underground cave system, which should introduce some interesting strategic possibilities. Anybody out there had a chance to try Sanhok yet? Did you the enjoy the closer quarters, or did it feel a bit cramped? Those who haven’t got their hands on Sanhok yet, are you excited to give the map a whirl now that its getting an open beta? PlayerUnknown’s Battlegrounds is currently available in varying stages of completion on PC, Xbox One, and mobile devices. 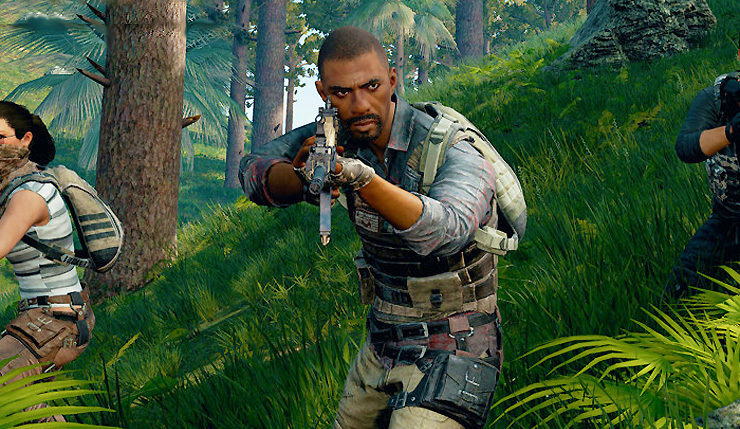 The full launch of the Sanhok map should happen within the next couple months.